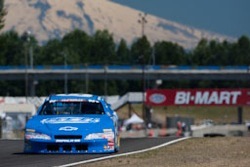 Jeffrey Dahl’s gallery of the 2011 Pro3 Series at Portland International Raceway. 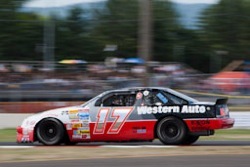 Jeffrey Dahl’s gallery of the 2011 Nascar K&H Pro Series West at Portland International Raceway. 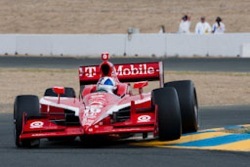 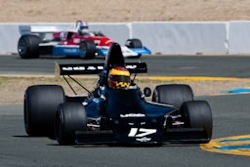 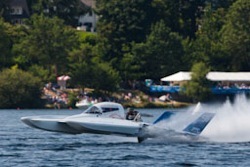 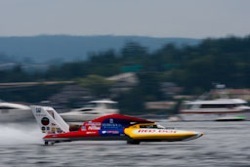 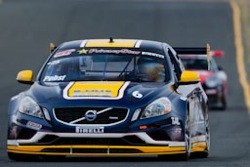 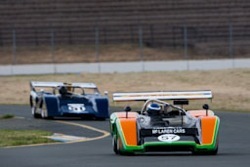 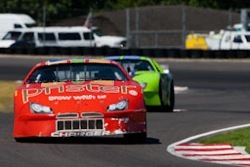 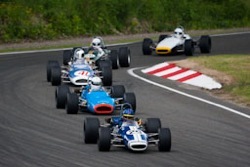 Jeffrey Dahl’s gallery of the 2011 GASS Race at Portland International Raceway. 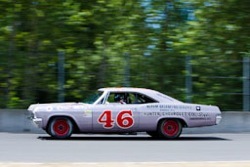 Jeffrey Dahl’s gallery of the 2011 Historic Nascar Races at Portland International Raceway. 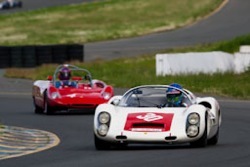 Jeffrey Dahl’s gallery of the 2011 HMSA Portland Historic Races held on July 8-10 at Portland International Raceway in Portland, OR. 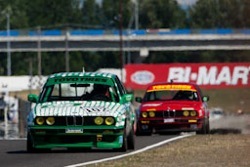 Jeffrey Dahl’s gallery of the 2011 SOVREN Pacific Northwest Historics held on July 2-3 at Pacific Raceways in Kent, WA. 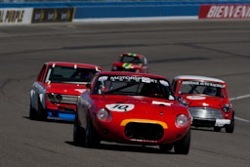 Jeffrey Dahl’s gallery of the 2011 VARA Route 66 Classic held April 29 -May 1 at Auto Club Speedway in Fontana, CA. 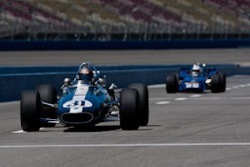 Jeffrey Dahl’s gallery of the 2011 Historic Champ/Indy Car Association held April 29 -May 1 at Auto Club Speedway in Fontana, CA. 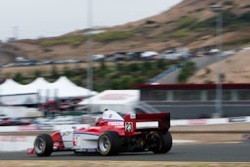 Jeffrey Dahl’s gallery of the 2011 HMSA Spring Club Event held March 19-20 at Mazda Raceway Laguna Seca in Salinas, CA. 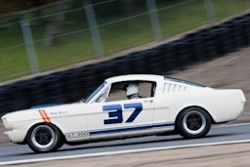 Bob Pengraph’s galleries of images from the 2010 Coronado Speed Festival held at Coronado NAS, San Diego, CA on Sep 25-26, 2010. 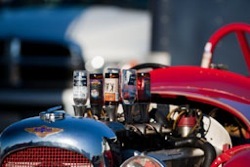 Jeffrey Dahl’s gallery of miscellaneous images at the 2010 Coronado Speed Festival. 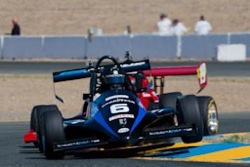 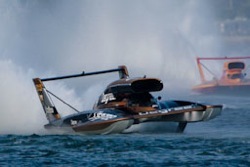 The event was held on September 25-26, 2010 at the Coronado Naval Air Station in San Diego, CA. 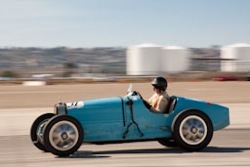 Jeffrey Dahl’s gallery of the Pre War Cars at the 2010 Coronado Speed Festival.